I love the look of letterpressed cards and tags. Something about the soft paper debossed with a nice pattern or text draws me to it. I had a thought today, that perhaps, since it simply debossing, that my Creatopia might be able to do this. And I've found a few options! 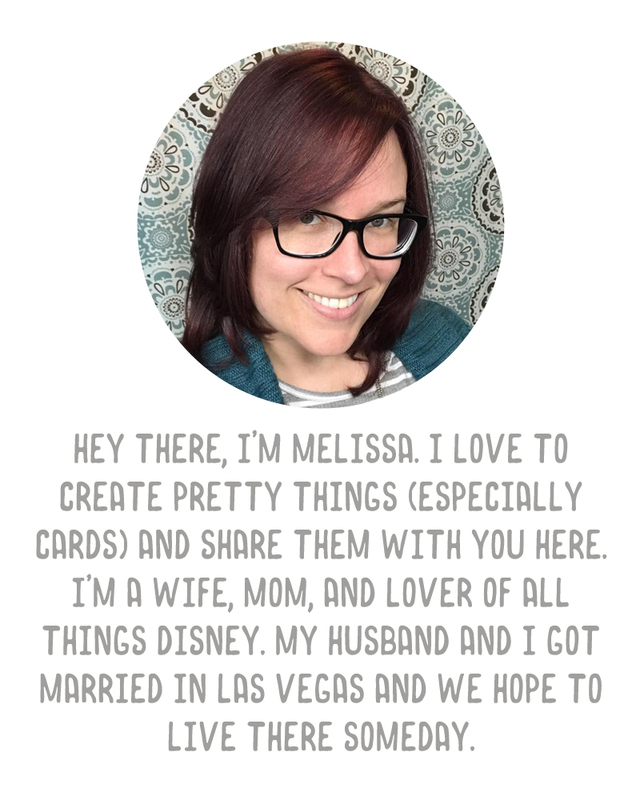 First, from Stampin' Up, they have some letterpress plates that appear to be able to fit my Creatopia Shapez component. 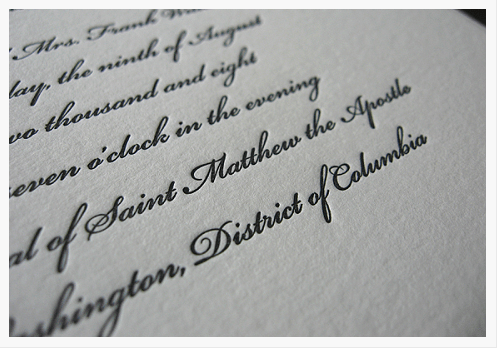 Then I discovered that Sizzix is going to be releasing their own letterpress plates around June/July of 2011! So if I hang in there and keep searching around, looks like I might be able to do my own letterpressing without having to get a letterpress machine, which is costly! Very exciting!